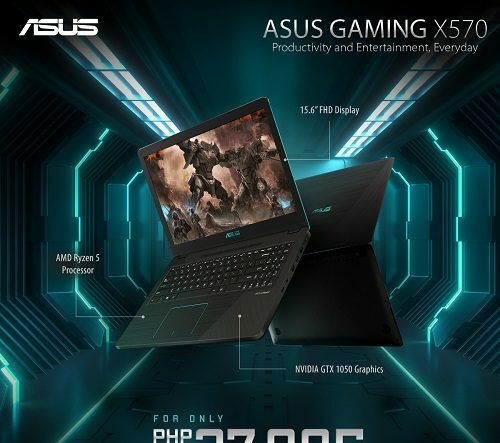 ASUS Gaming X570ZD – The Most Affordable Gaming Laptop for Only P37,995! 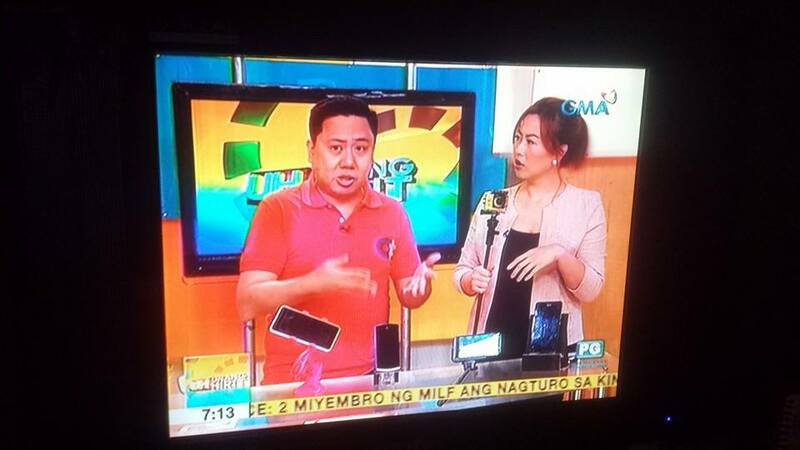 Gaming in the Philippines keeps on growing. Unlike before, various PC brands came up with their respective gaming brands, like ASUS who had spawned Republic of Gamers (ROG) and TUF Gaming. However, most of these gaming laptops cost an arm and a leg. The cheaper alternative is to build a gaming rig, but there are potential users who need its portability. ASUS realized this need and they have finally released a gaming laptop that is cheaper than a flagship smartphone. Meet the ASUS Gaming X570ZD Laptop! The ASUS Gaming X570ZD brings mainstream gaming capabilities in an affordable package, giving aspiring gamers a chance to get started in their first machine without breaking the bank. Powered by an AMD Ryzen 5 R5-2500U quad-core processor, an NVIDIA GeForce GTX 1050, 4GB of RAM, and a 15.6” FHD display, the ASUS Gaming X570ZD is a great starting point for casual gamers looking to get their gaming journeys started. What’s more, should these gamers decide to take their gaming to the next level, the ASUS Gaming X570ZD can be upgraded with a M.2 SATA SSD for faster game load times, and up to 16GB of RAM for more intense gaming sessions. Gamers also need not compromise on their connectivity as the ASUS Gaming X570ZD comes with 802.11ac Wi-Fi connectivity, USB 3.1 Type C Gen 1, and USB 3.0 and USB 2.0 ports. Also get comprehensive warranty coverage with an optional one-year extension on top of the 2-year Global Warranty coverage as part of ASUS Premium Care for only P3,499.00. The ASUS Gaming X570ZD-DM209T is now available in ASUS Concept Stores and authorized resellers for a cash price of P37,995.